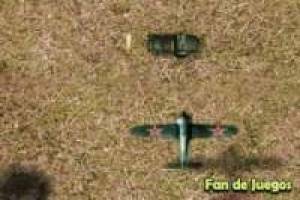 If you want to enjoy a game with great graphics quality, you have to try this typical game of warplanes. You must destroy everything that appears on the screen and at the same time collect everything that is within your reach, without losing sight of your objectives. If you prefer you can play it in the APP or on any device with an Internet connection. 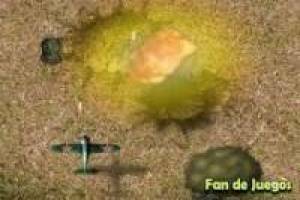 Have a good time with this game of airplanes in which you will be able to visualize everything in maximum resolution so that you like to play. 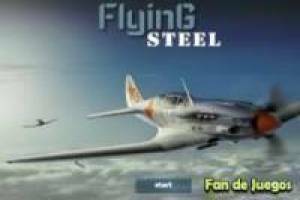 Enjoy the game Flying steel, it's free, it's one of our aircraft games we've selected.